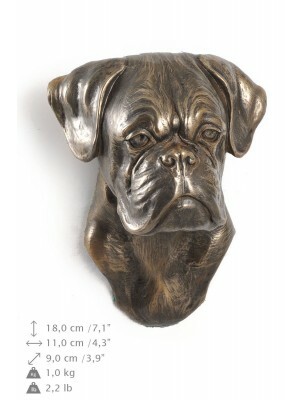 Although Boxers may look scary, in reality they have a huge heart. 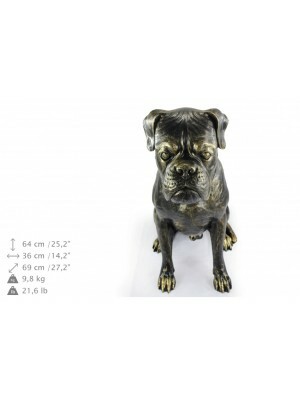 Boxers are very confident, cheerful and energetic. 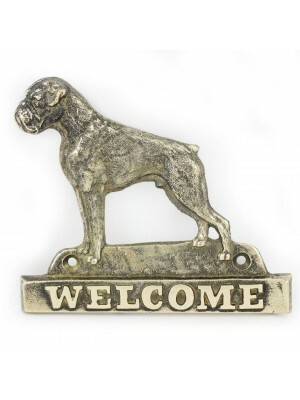 They are very affectionate towards their owners and easily become attached to people, however sometimes they tend to be possessive. 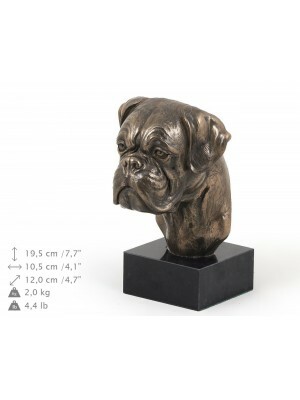 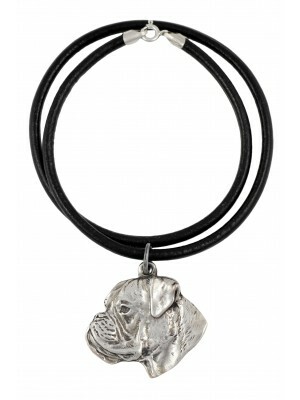 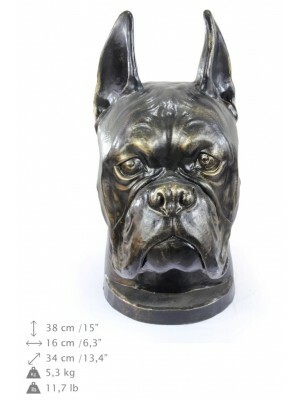 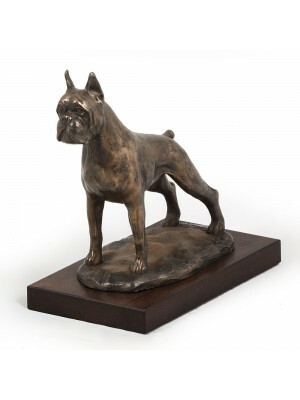 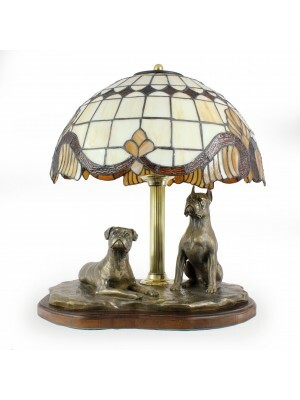 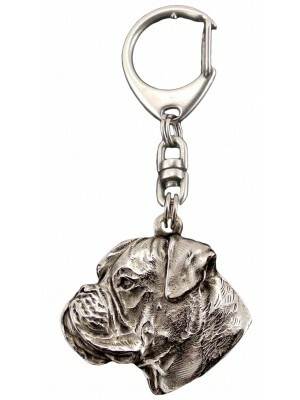 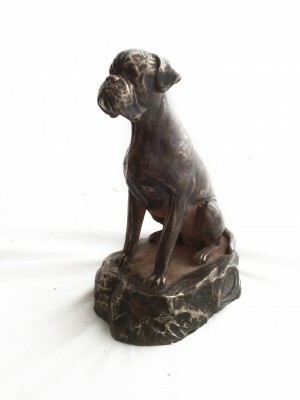 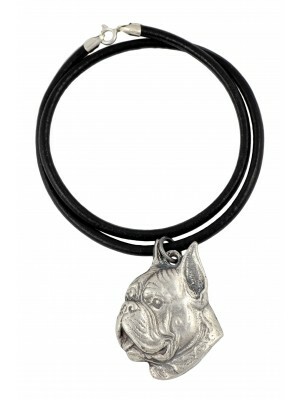 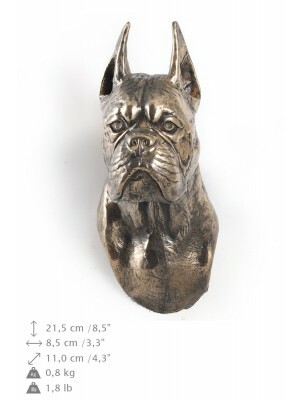 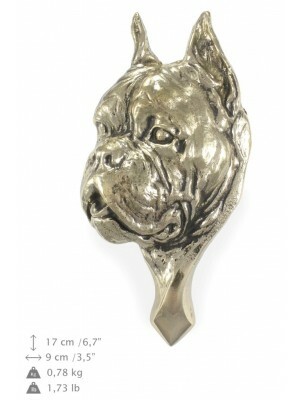 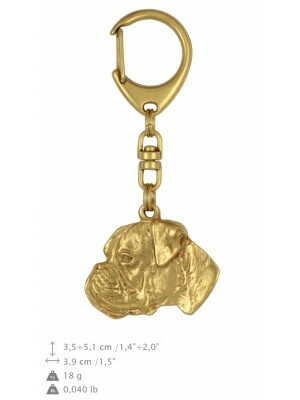 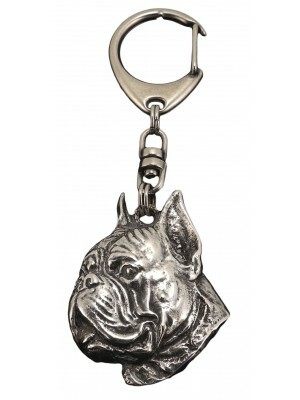 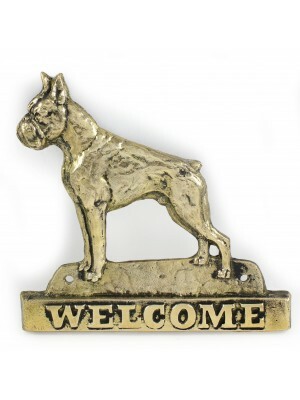 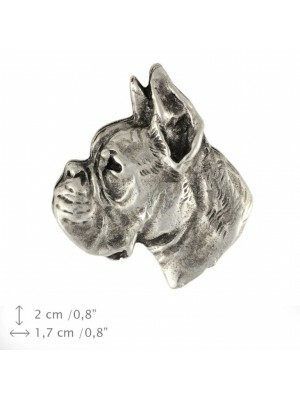 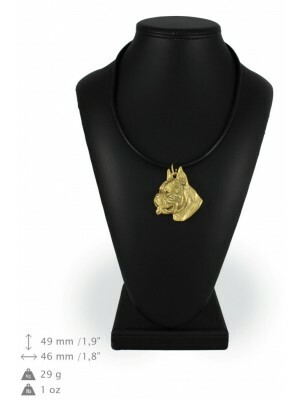 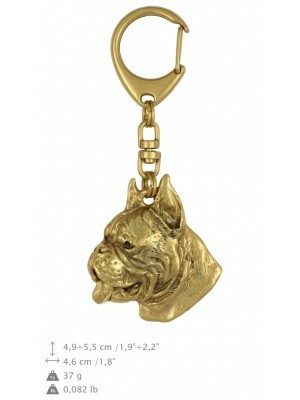 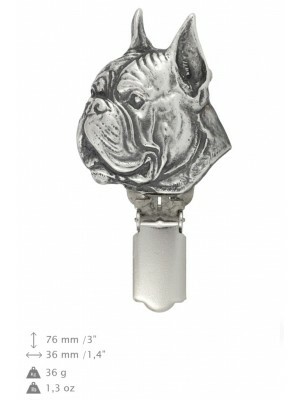 We offer a vast array of products devoted to the fans of Boxers which certainly will interest the owners and breeders of these unique pups as well as people who are looking for original gifts for dog lovers. 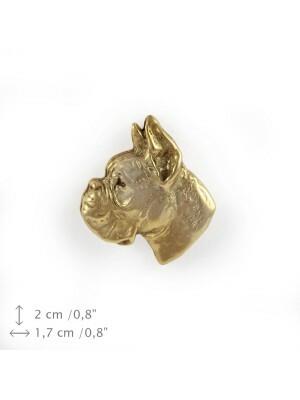 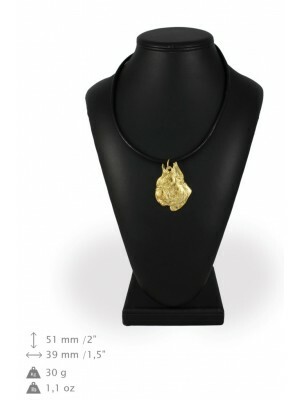 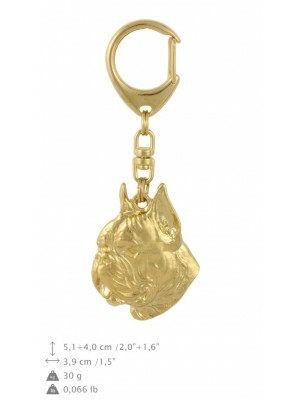 In our shop you can find small accessories such as pins, necklaces or keychains which are made with silver or gold plated zinc and aluminium alloy. 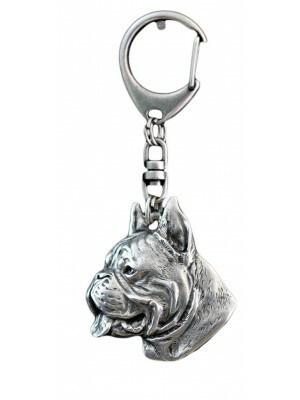 For those of you who are looking for original gift ideas we have prepared giftsets and elegantly packed hipflasks and notebooks. 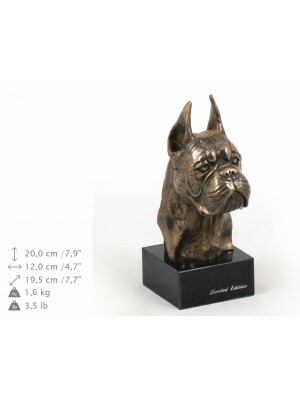 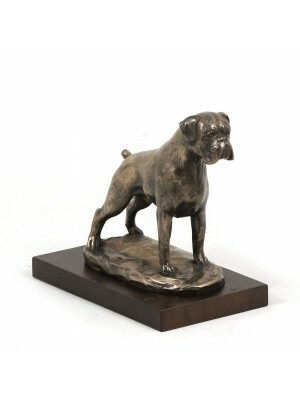 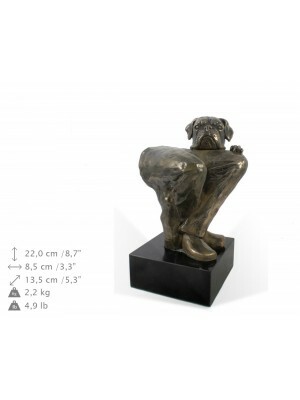 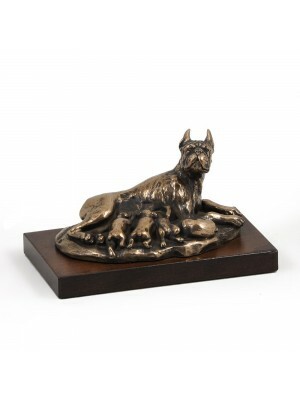 The fans of unique home decorations will surely appreciate our broad selection of statuettes. 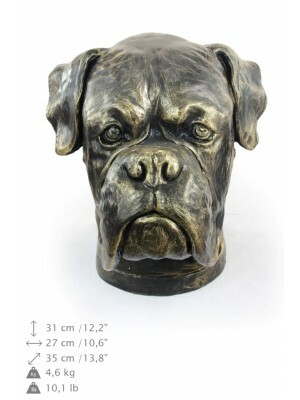 We also offer a wide selection of urns for dog ashes.